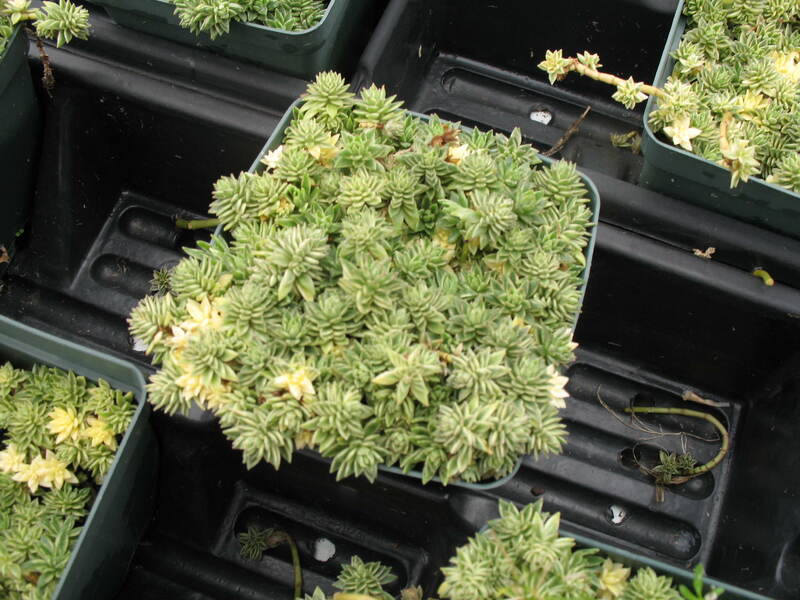 Comments: This sedum does well in containers. Provide full sunlight and a fast drained soil otherwise rot will occur. The rosettes of thick, fleshy gray-green succulent leaves are effective used among stones, in rock gardens, planted among pavers and tucked in wall plantings.